This entry was posted in Blessings, Emotions, Life, Memories, Nostalgia, Trees, Uncategorized and tagged connections, Life, Memories, Photo, Photography, Poem, Poetry, roots, ties, Tree, verse. Bookmark the permalink. That’s a very profound poem! !♥ And I think we all have these kinds of roots, often hiding! 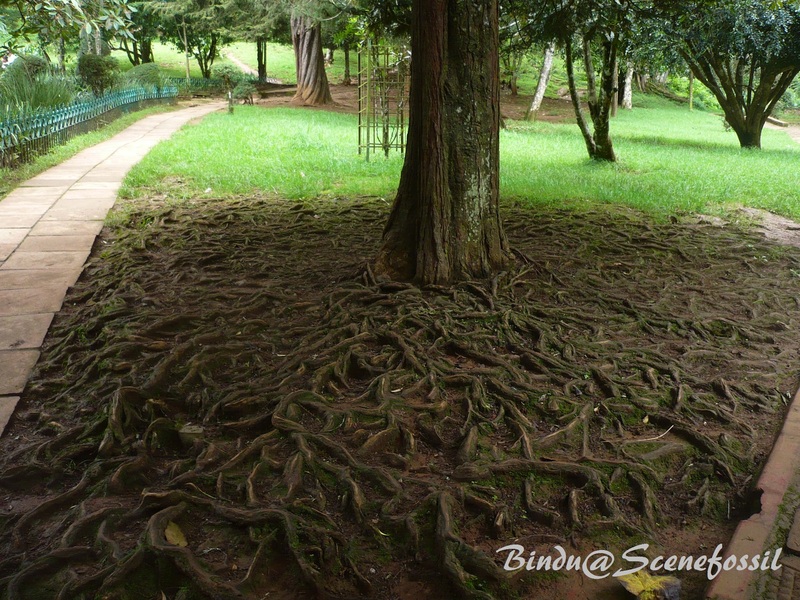 Unlike that tree – what a fascinating tree with all those exposed roots! 🙂 Did this inspire your poetry? Roots. You need them even though they smother. You yearn, even though you’d rather sever. The contradictions. Visible or no, roots have a way of reminding you they’re there, always. Beautifully lends itself to so many varying interpretations! Can’t do without them. Either with or without them, we feel uncomfortable. Thank you, Usha! Beautiful poem and amazing photo.The real strength of a tree is in its roots. The more you nourish the roots the more sweet will be its fruits. That photo really enchanted me. Thank you, Dilip. Let me try to nourish them more. Loved how you have written this, Bindu. Thank you, Shail, for still visiting me! This is so beautiful, and so true! The photo is perfect for the poem. Thank you, Julia. That tree indeed looked so mysterious.